This article is about the character. 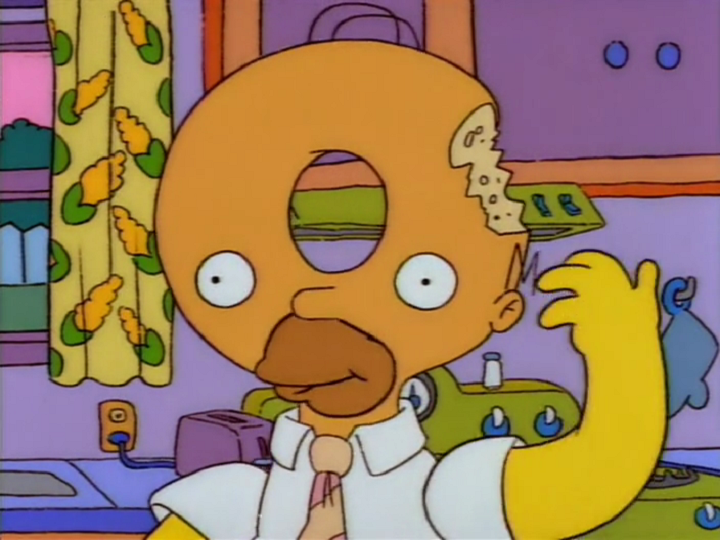 For the guest star, see Michael Strahan. Michael Strahan is a retired American football defensive player and football analyst. 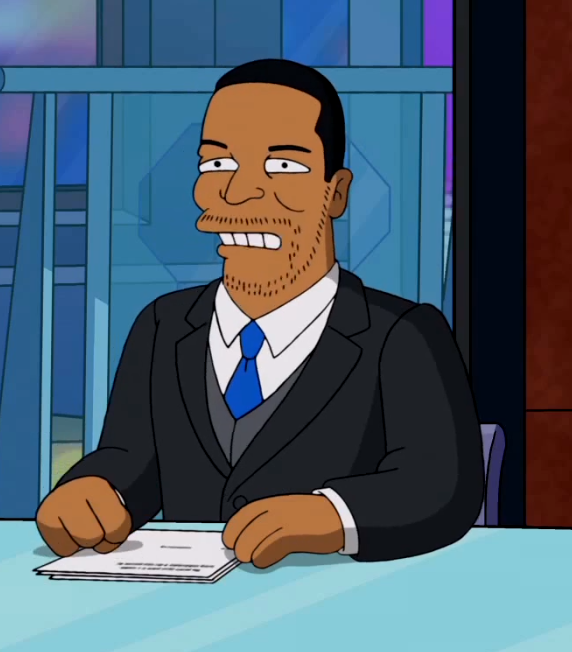 Strahan was one of the people in the Fox Sports studio who interviewed the Simpsons. Modified on January 15, 2017, at 17:45.